How to Increase Blog Traffic with Social Media? How to Schedule Posts on Postcron? 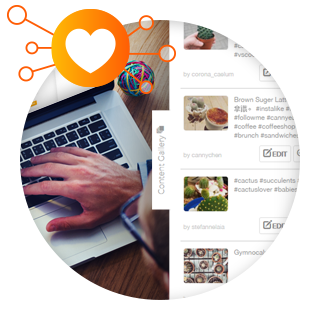 Postcron is the simplest tool for Scheduling and Publishing posts on your social accounts. Maintaining an active presence on social networks will improve the positioning of your brand and will increase your blog or site traffic and views and conversions. 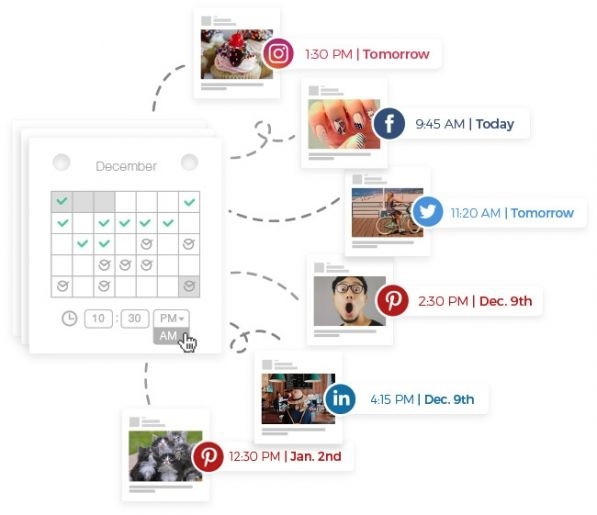 Schedule and publish your posts on Facebook, Twitter, LinkedIn, Instagram and Pinterest profiles, pages, events and groups from Postcron’s control panel. 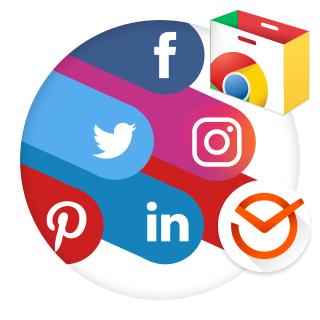 Additionally, install the Postcron extension for Chrome and you'll be able to schedule interesting links and photos on all your accounts from any site (without needing to login on each social network, including Postcron). Remember that social media marketing is not only talking about yourself, but you should also share content that is valuable to your audience, that generates interactions and this generates web and blog traffic. Postcron’s Content Gallery is a complete library that provides you with the best content to share with your public without having to spend hours upon hours creating it. 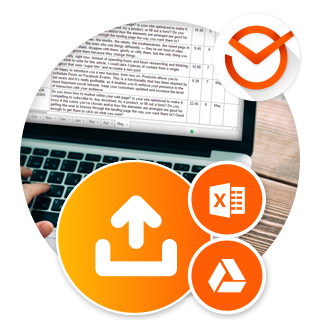 You'll love the bulk upload feature that allows you to schedule many posts at onces in just a few seconds so they can be shared when you decide and this promoting your website, products/services and content. 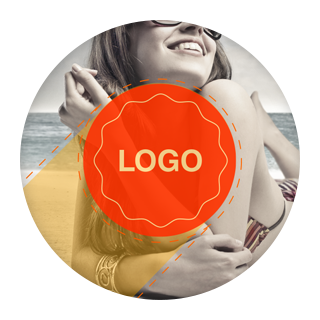 Postcron’s Watermark feature allows you to add whatever image, text or logo you choose to every photo that you share on social networks. This way, every “like” and every “share” will ensure that your blog or site image goes viral. 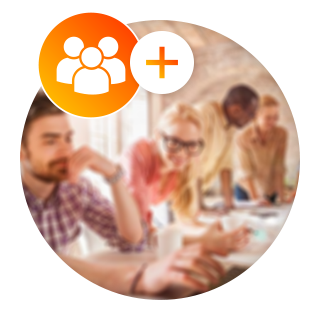 Share the benefits of your plan with your collaborators and they'll be able to generate and schedule content on your company’s accounts. Try it out yourself, increase your blog or website’s traffic and views and enjoy the increase in conversions!